Tonight's special guest is Britt LeBoeuf from Plattsburgh, New York, a child of a child abuse survivor and a writer. 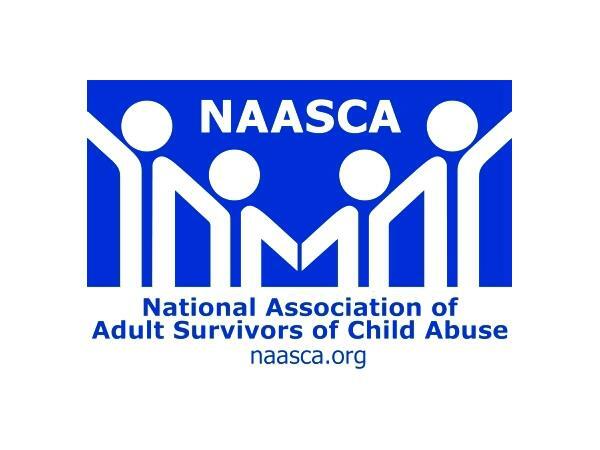 She originally connected with NAASCA by letting us know of her newest timely post: "How My Dad's Abusive Childhood Influenced The Way I Parent." Britt notes that while she's not a survivor of child abuse she's the daughter of one. "Growing up I heard a lot of my dad's stories about the abuse his father (my grandfather) inflicted on him and his siblings," she says. "I can give the perspective of what the children of survivor's deal with growing up." Britt goes on, "I can also speak to the resiliency that my father had as an adult and how he did not carry on the cycle of abuse." She writes of her abusive grandfather, "Some will say it was his own upbringing, his PTSD, or some other psychological reason as to why he did what he did, but I honestly don't care. I know some may say this is petty and that it's never been my battle to fight, but I disagree." Britt continues, "I'm my father's daughter and although the cycle of abuse stopped with my dad, it still had lasting ramifications on the generations that followed. Not just for me and my siblings, but for my cousins as well – we are all children of victims of child abuse." Now a married, stay at home parent of two boys, Britt spent the previous 10 years in the field of Human Development and Family Relations. She currently writes/blogs for a few online women/parenting sites and has her own blog, "The Bomb Sahm."